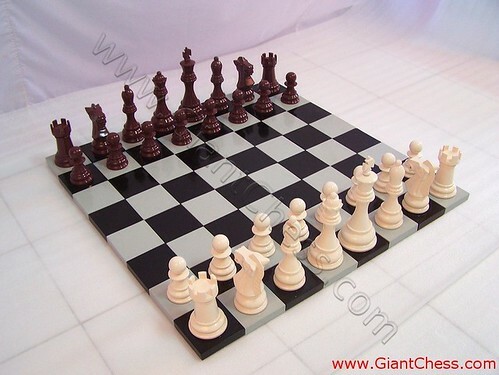 Our chess color will make your chess game feel fun and attractive. You can teach your kids using those interesting and colorful chess pieces. Sure that your children will learn fast about chess and enjoy the game. To add its fun, you can also play it outdoor such as at garden, backyard, villa, camp, resort and others.